Maybe it was the Norwegian winters that bred the Vikings into such adventurers and conquerors. This famously hard-helmeted lot originated in the land of fjords, waterfalls, and glaciers, of snowy mountains and icy waters. The Fjord Norway landscape was their training ground — what other terrain could have made them so notoriously courageous? Much has changed since the Viking Age, but winter in Norway is still the time to Go Viking. 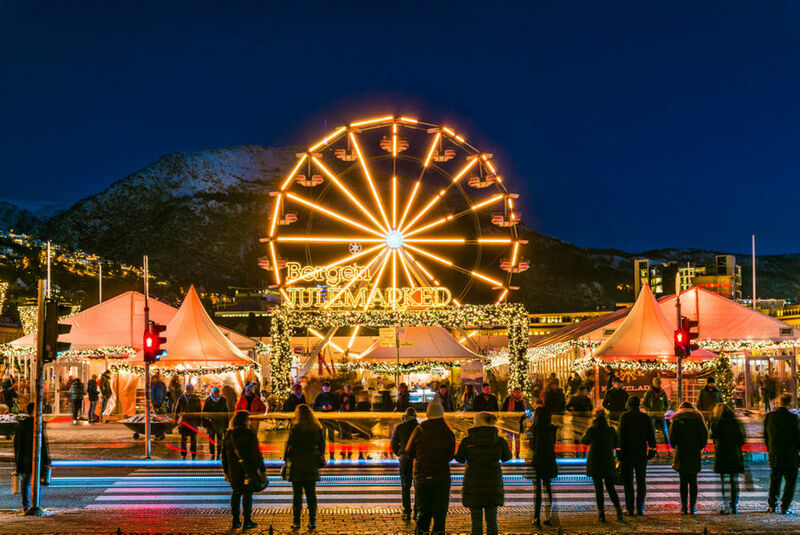 Today, this involves exploring UNESCO sites and Christmas markets, accessing sky-high tramways and viewpoints, taking in street art and high cuisine — all of which makes these Viking landscapes even more incredible. 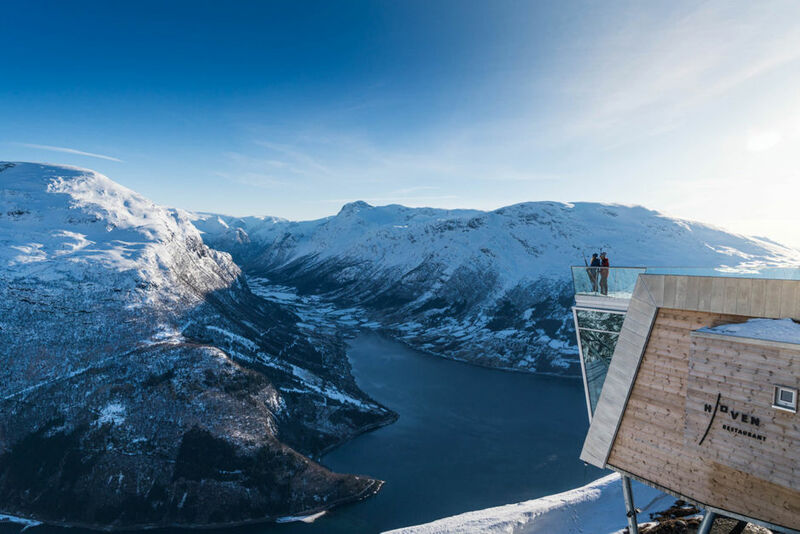 Some 2,100 feet above the Aurlandsfjord—and extending 100 feet out from the mountain slope—hangs one of the most impressive viewpoints in all of Europe. How many miles would you hike to get here? Three? Five? Seven? You don't technically have to hike at all, since the viewpoint is accessible via car or bus, but a snowshoe hike is probably the most enjoyable wayt to earn this view. This is your local farmers market times a thousand, with a Ferris wheel and a merry-go-round thrown in for good measure. Each stall sells local goods from Bergen-area artisans, and the smells will keep you moving through their maze. Be sure to stay warm with a cup of gløgg! 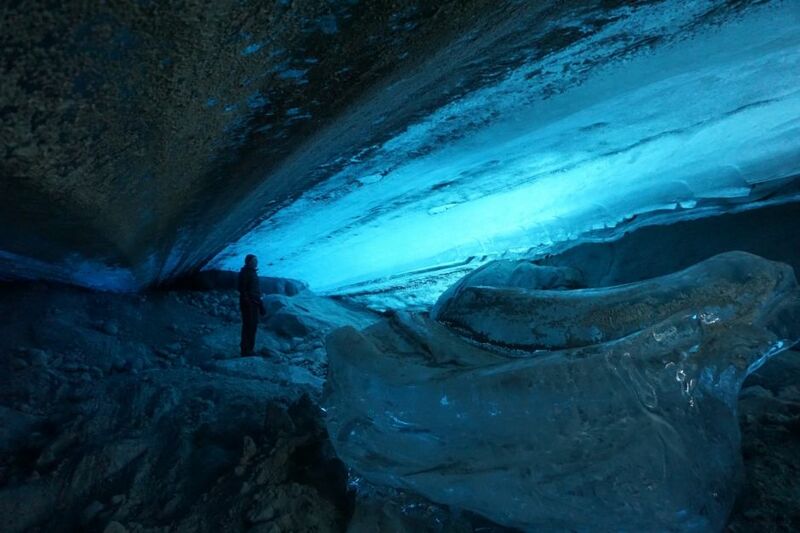 For those of us who have had our fill of walking on winter ice, how about walking under it? 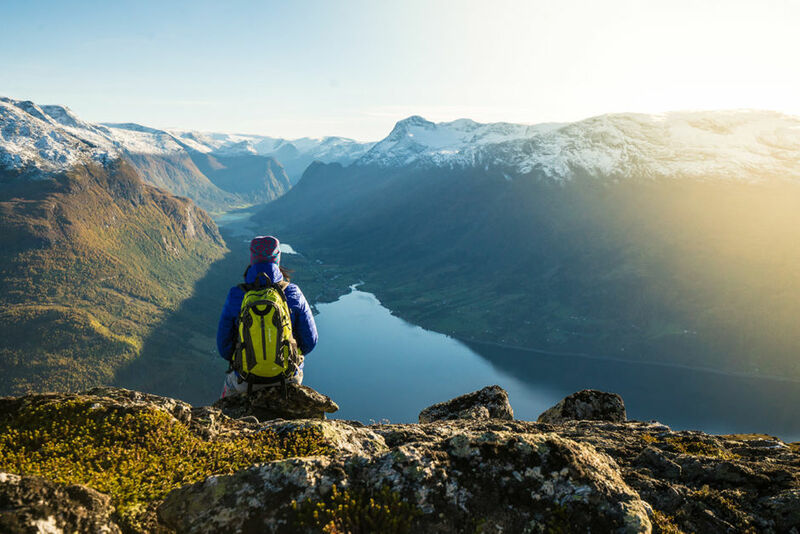 Join this guided hike, which takes 2-3 hours round trip, with the walking broken up by drinks, snacks, and a magical sesh in the blue ice caves under the Nigardsbreen glacier. When you're in there, you'll be breathing the same air the Vikings did centuries ago. We're all part Viking, in a manner of speaking...but most of us don't live in period-accurate Viking villages. Those who do are probably found at Njardarheimr, a sort of "living history museum" that showcases the town of Gudvangen as it was 1,000 years ago. And, yes, some of the staff do live here, their entire lives dedicated to the Viking way. 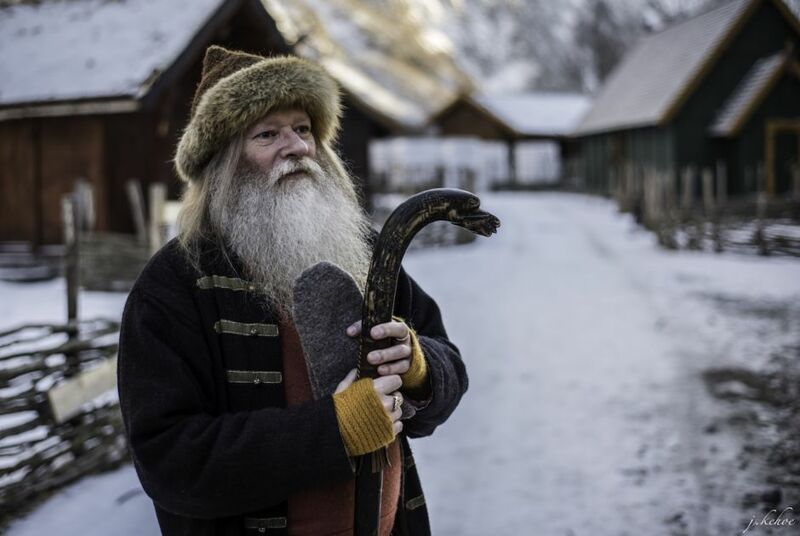 As for visitors, you'll spend your afternoon with a bow and arrow (or axe), navigating between houses and conversations, and tasting Viking-era foods. Take the Loen Skylift up to the top of Mt. Hoven, and then hit the surrounding trails on foot, snowshoe, or ski. If you look down, you'll be gazing at the Nordfjord and Olden, a small village tucked right against the water. Every Norwegian fjord could win a beauty contest, but not all of them have UNESCO designation. The Nærøyfjord, however, does. It's a relatively short 11 miles in length, but its steep walls and narrow passageways are what seal the deal. The easiest way to scope it out? On the Norway in a Nutshell tour, which starts with a train ride out of Bergen. 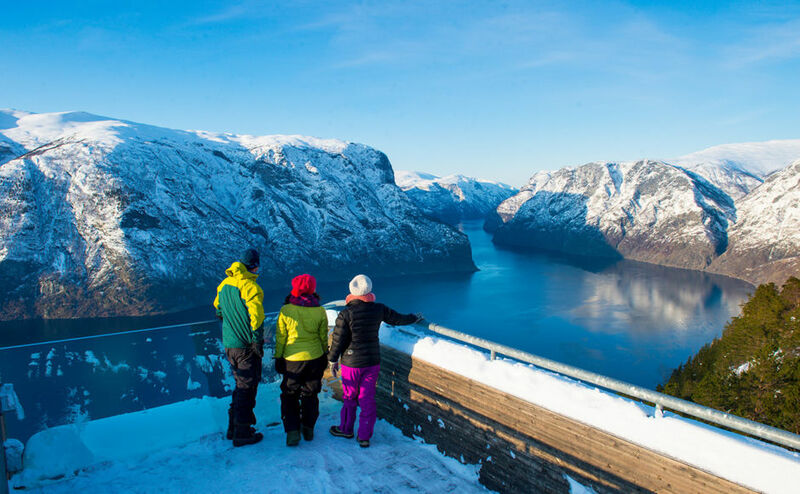 The Nærøyfjord is close enough for a day trip, but you should definitely stay a night in the charming village of Flåm to experience more of the region. As one of Norway's most modern cities, it's fitting that Stavanger has some of the country's best modern art—and you'll find it on the streets. The scene is constantly morphing and growing, so it's difficult to call out the best pieces—just start wandering. 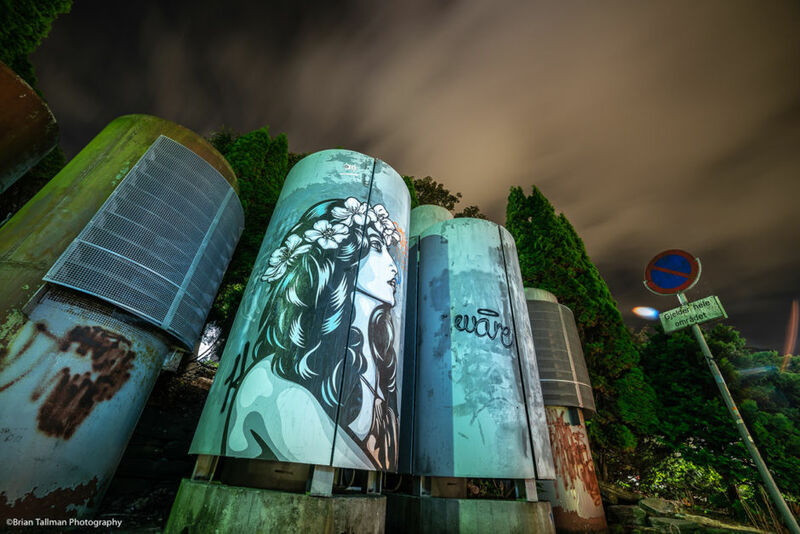 Or hit the NuArt festival in September, when street artists from across the globe gather to celebrate art in its rawest form. You might see a photo like this and assume you're looking at the end of some epic trek that only hard-core adventures can pursue. 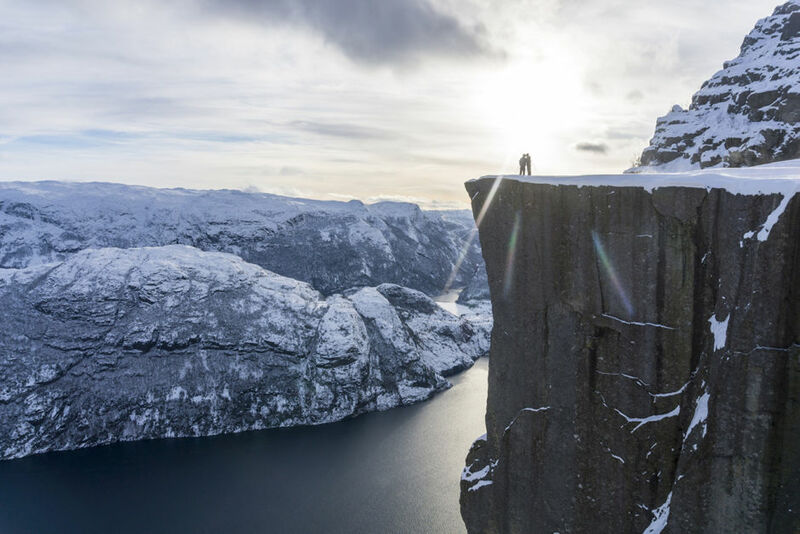 But Preikestolen, or Pulpit Rock, can be reached by a 3.7-mile round-trip hike that's doable for anyone with a standard level of fitness. That said, in winter you'll certainly need (and want) a guide. Especially considering the lack of crowds! 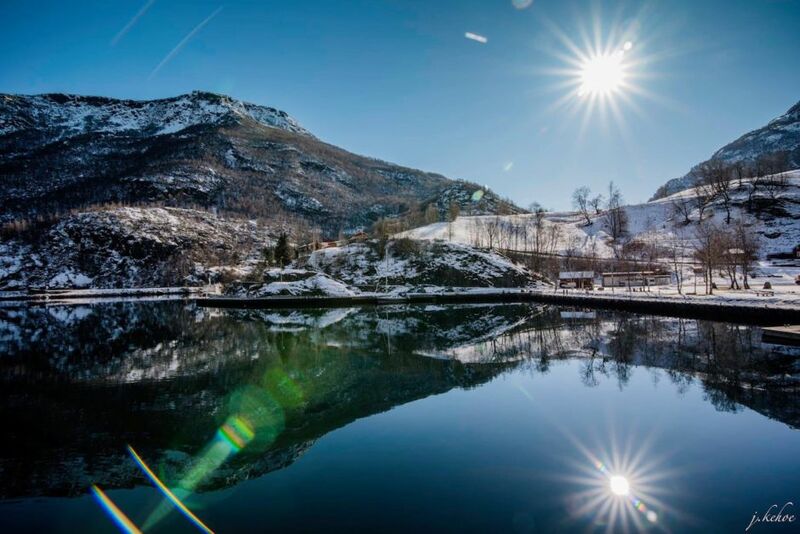 In winter, Flåm's port is serene, the water a still mirror. 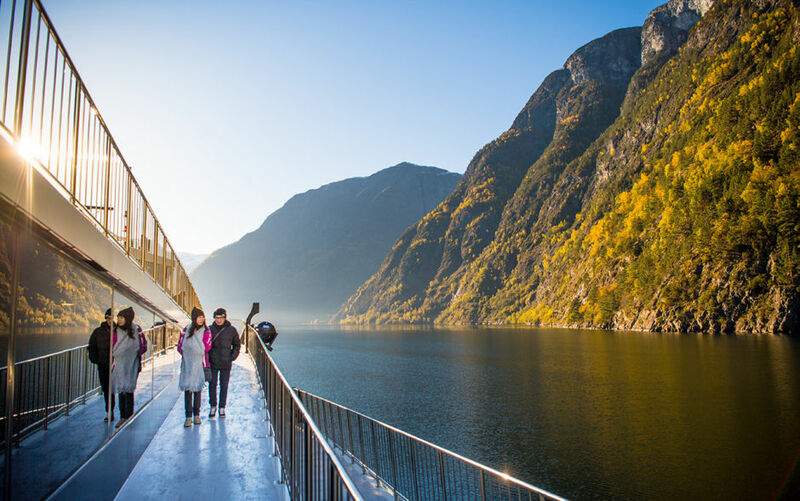 Hop on a tour to see the best of this beautiful area, including the Flåm Railway, the Aurlandsfjord and Nærøyfjord, the stave church and glacier museum in Sogndal, and other points along the length of the mighty Sognefjord. 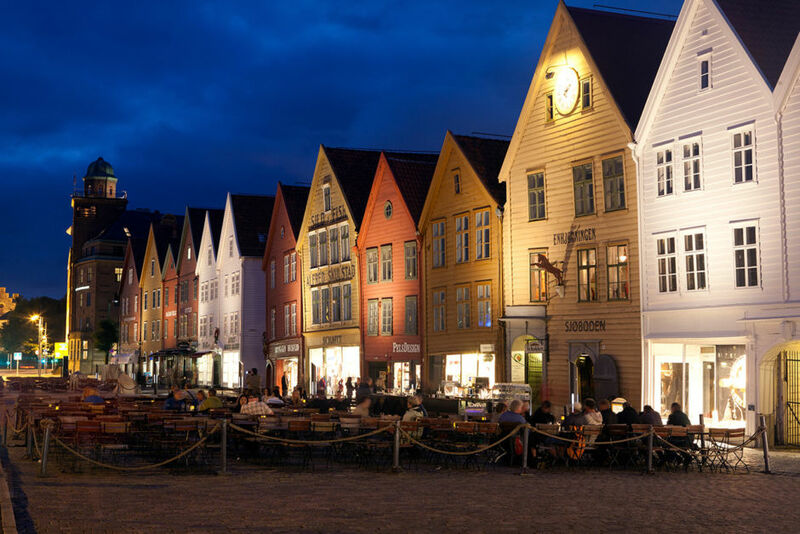 Another UNESCO site on Norway's claim-to-fame list is Bryggen, a row of old merchant houses that date back to the days of the Hanseatic League. Bergen was once one of the most important trading ports in Northern Europe, and its harbor was—and is still—the beating heart of the city. This is one of the steepest such lifts in the world, flying up the mountain at a 60-degree gradient. The ascent takes a quick five minutes, dropping you off at the top of Mt. Hoven. Odds are you'll have to come back down before you tire of the view (but don't skip a meal at the restaurant at the top). 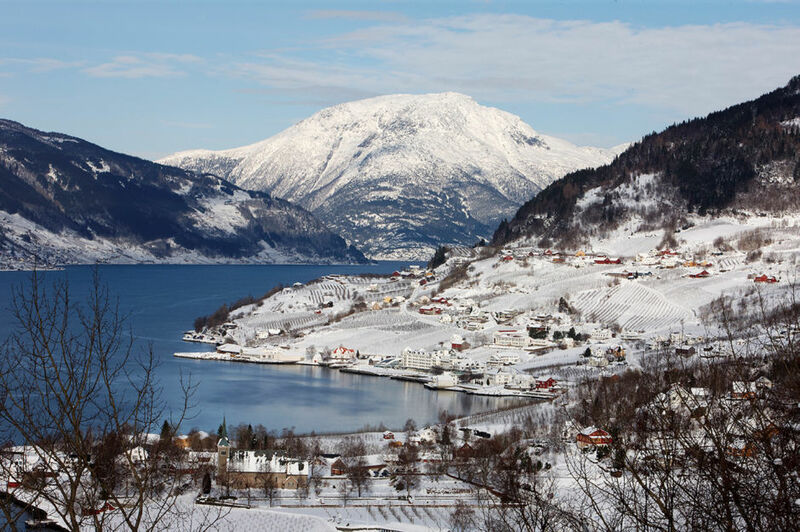 Hardanger, they say, is the "orchard of Norway," testament to the number and quality of fruit farms in the region. Come winter, the best way to sample this bounty is with a glass of the famous Hardanger cider. And the choice place to do so would probably be Lofthus, a scenic village along the Sørfjorden, a side arm of the larger Hardangerfjord. The Hardanger in a Nutshell tour will get you here. Bergen has a tremendous music scene—ranging anywhere from classical to EDM to black metal. The Bergen Philharmonic Orchestra is one of Europe's oldest, and, yes, they do play indoors September through April/May (with free concerts on Thursdays!). But once in a while they'll be found atop one of the seven mountains that frame the city. On these days, the hills are literally calling, and art and nature collide in a way you just won't find anywhere else. This post is proudly produced in partnership with Fjord Norway. Solo cycling in Norway almost killed me. Given the chance, I’d do it all over again. Here’s why.